A man charged with selling fatal drug doses to two people admitted to the crimes in court this week, authorities said. 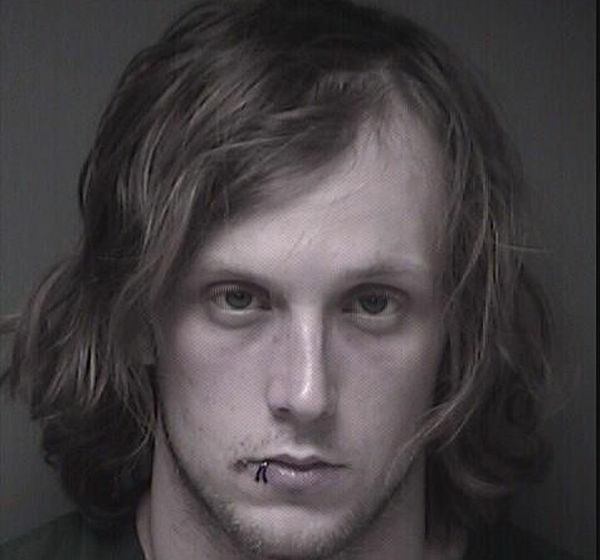 Cody Lessing, 26, of Berkeley Township, pleaded guilty to two counts of strict liability for a drug-induced death on Tuesday, Ocean County Prosecutor Bradley Billhimer announced in a news release. Lessing was charged in May last year with supplying doses of heroin and fentanyl to two men who overdosed within hours of each other in the township. James Tice Jr., 28, and Keith Tandberg, 45 were found dead on Feb. 24 and 25, respectively. Tice was a carpenter who worked in the Ocean County area and loved to ride all-terrain vehicles and dirt bikes, his obituary said. Tandberg was a Ridgewood native who worked as a computer technician, and at the Berkeley Island Marina in Bayville, his obituary said. Lessing is scheduled to be sentenced April 24 in Ocean County Superior Court. He is currently in the county jail.